Curiosity is essential to growth. 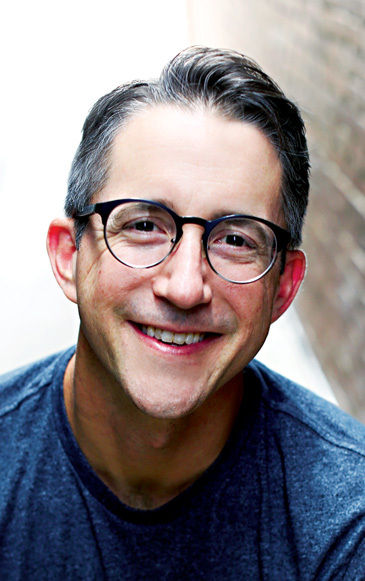 Pastor and spiritual director Casey Tygrett loves to ask questions. "There's a difficult line to walk between what we need to know and what falls into the realm of mystery," he writes. "Walking that line often wears on our nerves and causes incredible tension, and so we settle for easy answers. We stop asking questions. We give up. We begin to lose the one thing that fiercely energizes the transformation of our souls—something beautiful, poetic, joyful, and happily disruptive: curiosity.? "In a world that is brimming with redemptive potential, Becoming Curious winsomely invites us to receive the fullness of every moment. Humble curiosity is the gateway to formation, to learning and swimming into the deeper streams of faith. Casey masterfully shows through Scripture and story how the art of curiosity can form us more into Christlikeness. Profoundly thankful for this book!" "Questions are rarely allowed to linger in the air for too long before someone feels compelled to answer them. Rather than let our curiosity lead us more deeply into understanding God or one another, we rush to certainties and supposed sure things. 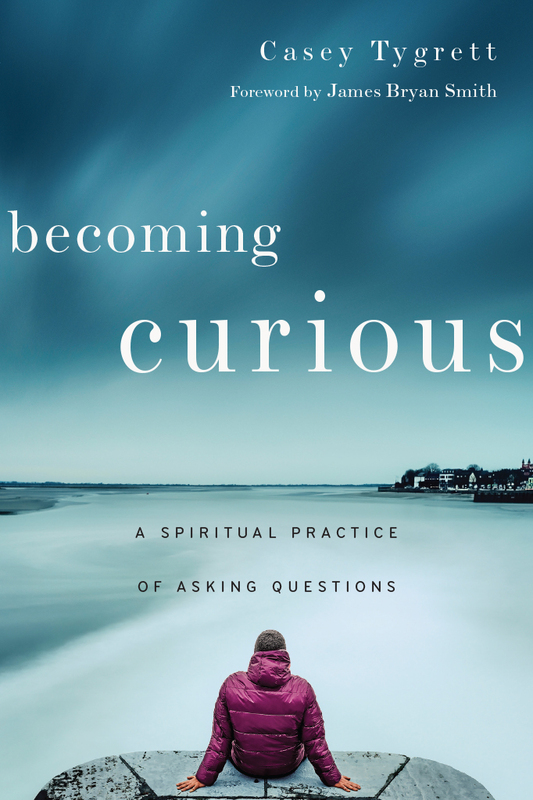 In Becoming Curious, Casey Tygrett reclaims the transformational power of a curious question for the faithful, encouraging believers to do what may seem counterintuitive in our culture—to ask another question rather than find a quick answer. While reading this book, I had the distinct feeling that Casey crafted these words with great humility in his heart and a smile in his eyes—the kind that only comes from a man who has released his right to know everything and rests well in the presence of Jesus. Casey Tygrett is one of my new favorite authors and Becoming Curious is an anthem of hope for believers who have grown tired of well-oiled religion." "When I started reading Becoming Curious, I had intended to finish it over the span of a week. I finished it in one day! My friend Casey Tygrett has given us quite a gift in this book. You will find it a resource that will help you and others grow in faith and love. Be prepared to be encouraged, challenged, and strengthened." "The word that keeps coming to mind as I read Becoming Curious is 'humility.' Casey Tygrett invites us onto the path of Christlike humility in such a winsome and humble way. But don't mistake it for simplistic or shallow. There is a profound wisdom on every page that feels hard fought and God given—and these depths can only be received by humble curiosity. This book will change you if you let it." "There is no one better than Casey Tygrett to ask the penetrating questions that will bring about the life Jesus truly wants us all to have. In Becoming Curious, Casey invites us into to a life that focuses more on asking better questions than finding better answers. Join Casey as he teaches us how to stay curious and transforming in our lives with Christ." 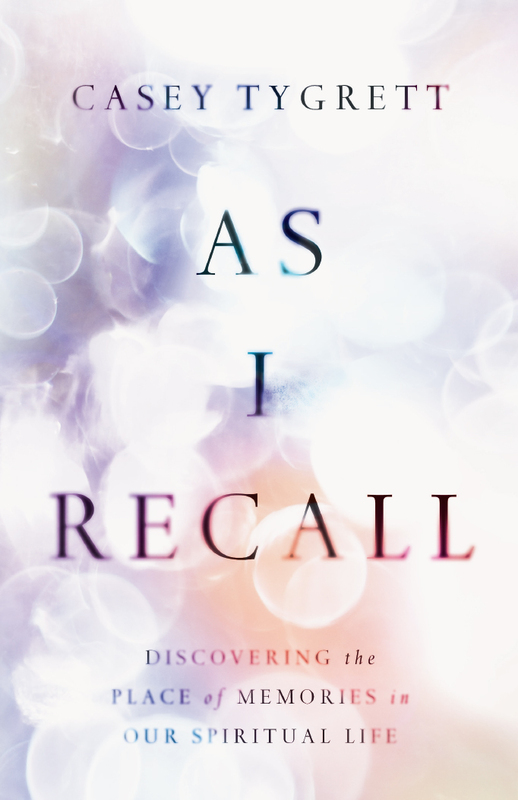 "Five words came to mind as I read this book, and each term stuck with me the entire book: fresh, suggestive, reflective, penetrating, and lasting. In Becoming Curious, spiritual formation is approached from an angle I've never seen: curiosity. Each chapter is question based enough to open up suggestions that led me constantly to reflection. At times the reflections became deeply penetrating, and as I have lived with Becoming Curious, the book lasts. You might put Becoming Curious back on your shelf, but don't be fooled: it will come back in odd moments to further reflection." "My friend Casey Tygrett not only gives us permission to become curious disciples, he shows us why it matters and how to do it. Beautiful! Casey's singular objective is to ignite our minds with Jesus' invitation into a life of kingdom curiosity. Majestic! I wholeheartedly recommend this book." "Curiosity may have killed the cat, but for Casey Tygrett it is also an essential ingredient to human growth. It takes only a little curiosity to move us toward knowing our friends better, to stumble across unforeseen opportunities, to understand our own thoughts and feelings. Pastor, blogger, spiritual director and author, Tygrett takes an engaging approach to being more curious. When we stop asking questions, he says, we give up. That's how asking questions becomes a spiritual practice." "Becoming Curious is wonderfully refreshing, especially for those who feel Christianity has too many answers and not enough questions. This book will turn many deep convictions on their heads. Taken seriously, it can transform the way in which we live out faith every day." 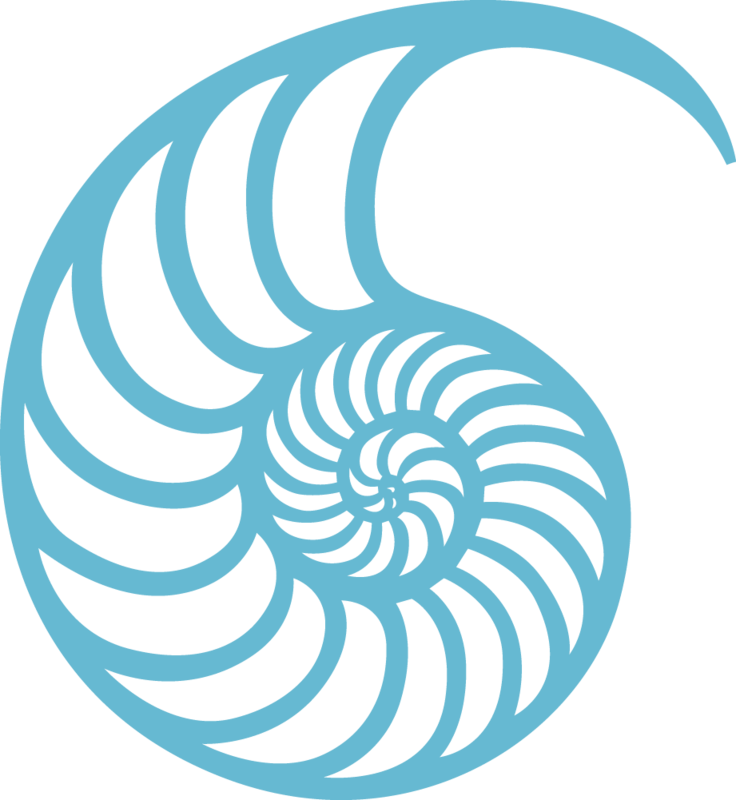 "Combining the spiritual practice of curiosity with the art of asking soulful questions is a salutary path to inward transformation and social change. Just consider what would happen if through every community, people asked, 'What can I do for you?'" "Recommended for new believers or those needing spiritual reorientation." 3. What Do You Want Me to Do for You?